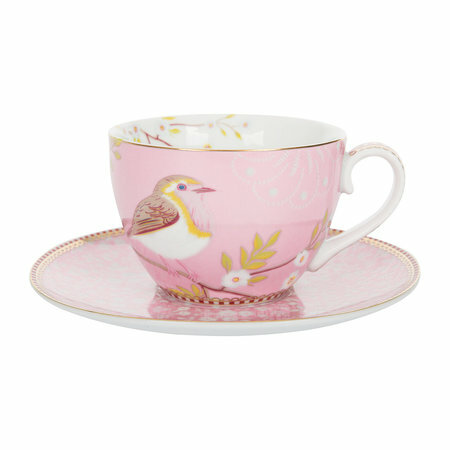 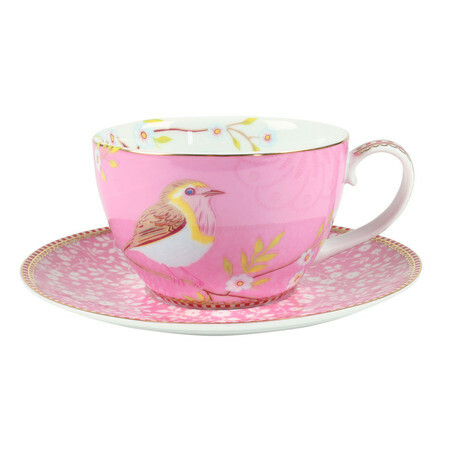 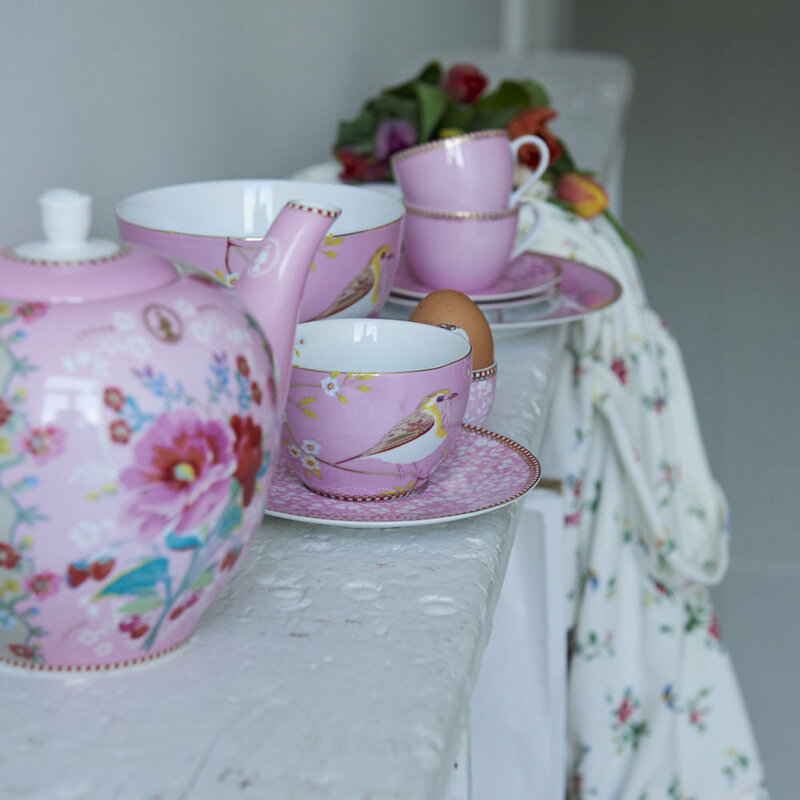 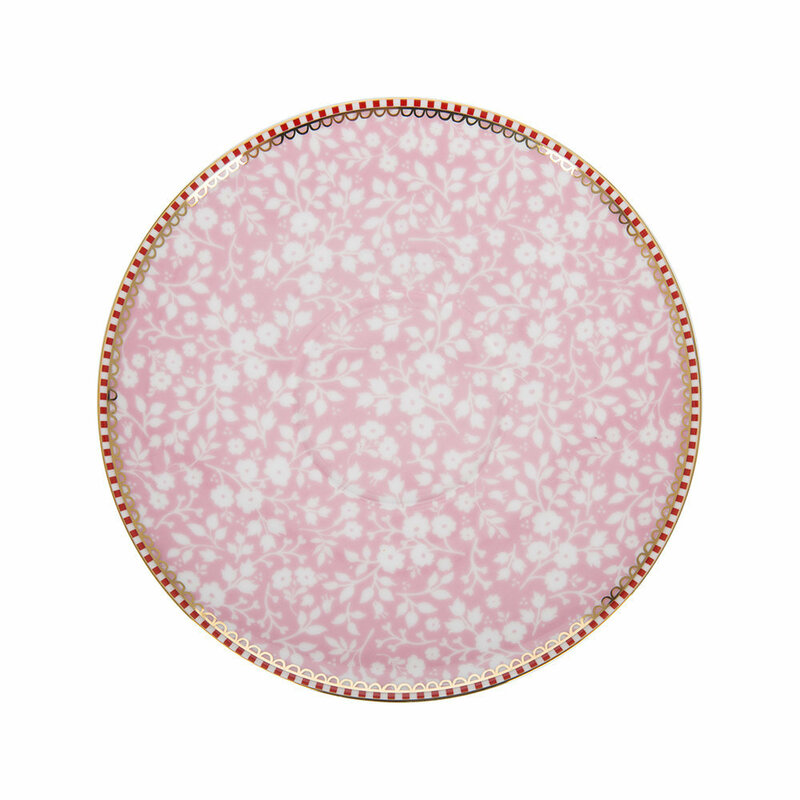 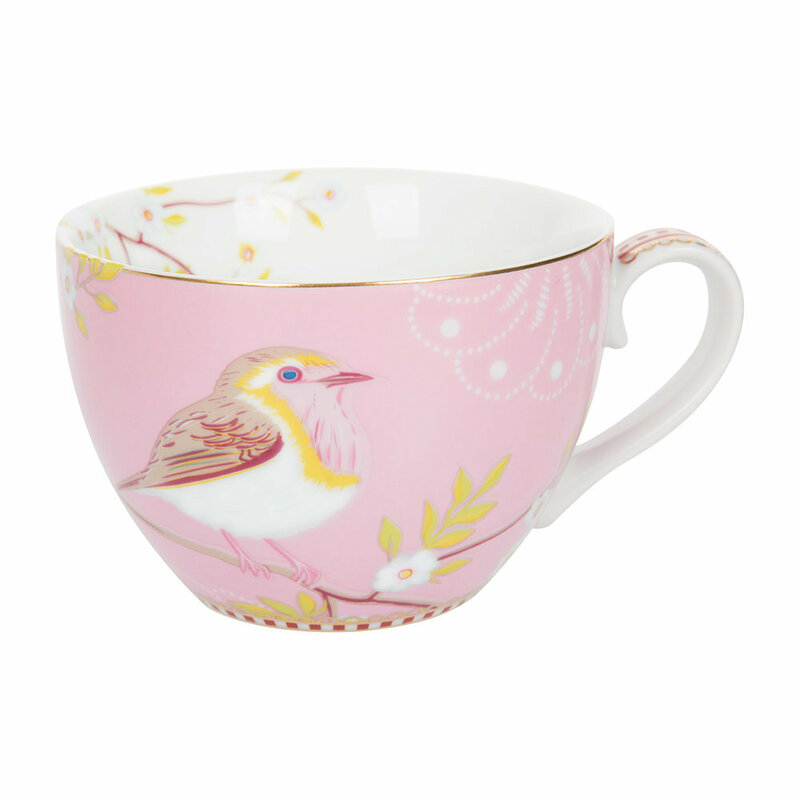 This pretty pink cappuccino cup and saucer from Pip Studio is part of the Early Bird range and is the perfect way to enjoy your cappuccino. 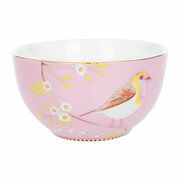 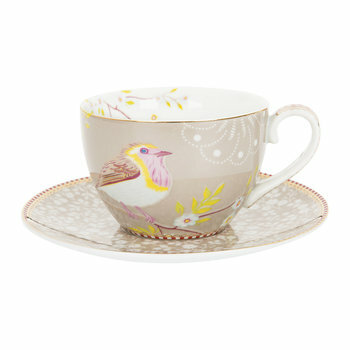 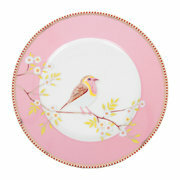 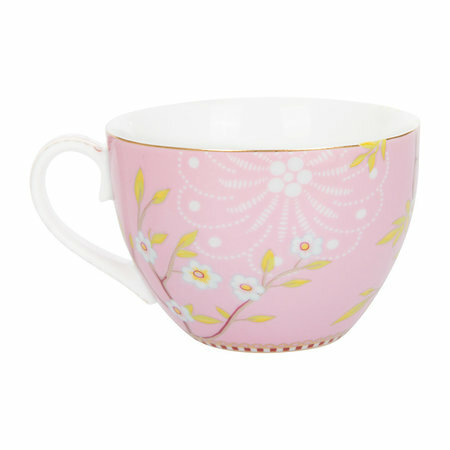 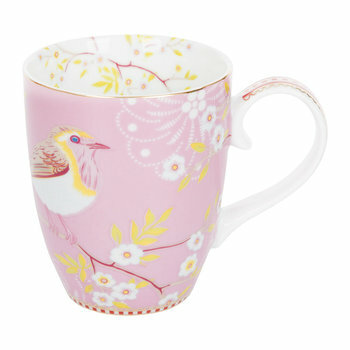 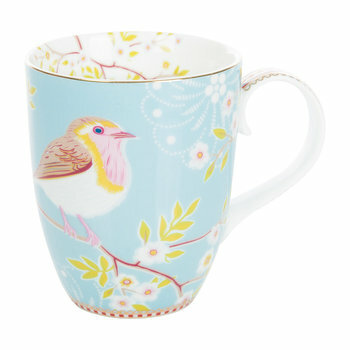 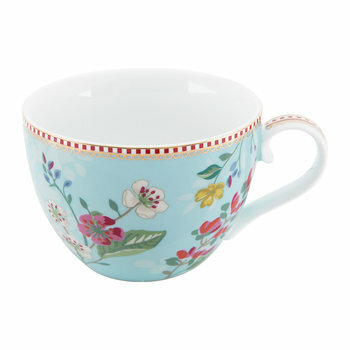 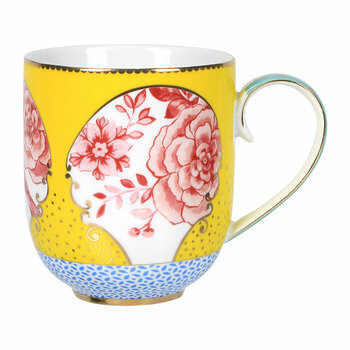 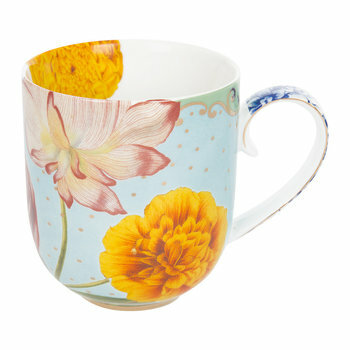 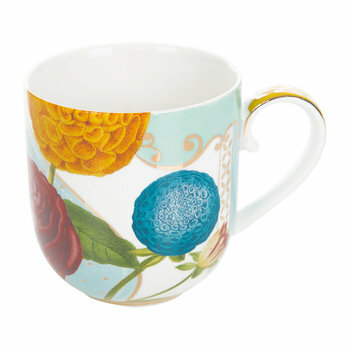 The design features a pretty bird sitting amongst a fabulously floral pattern on a pink background with a gilded rim. 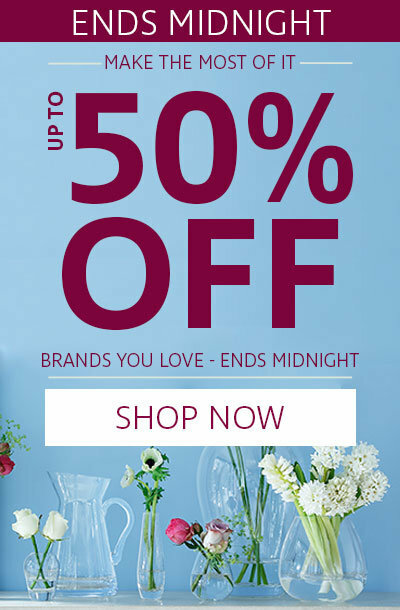 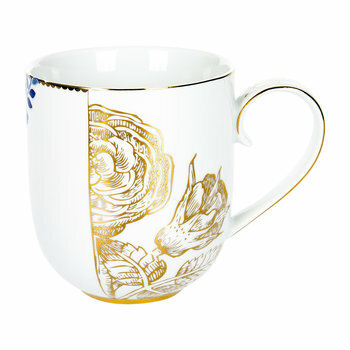 Ideal for adding instant vintage inspired charm to everyday dining this cappuccino cup is also available in blue or khaki and makes a fabulous gift idea for any occasion.